A great buy in a nicely crafted instrument. The Englehardt EC1 is a perfect 3/4 concert bass for students. Spruce top and curly maple back. Maple neck, fingerboard and tailpiece. 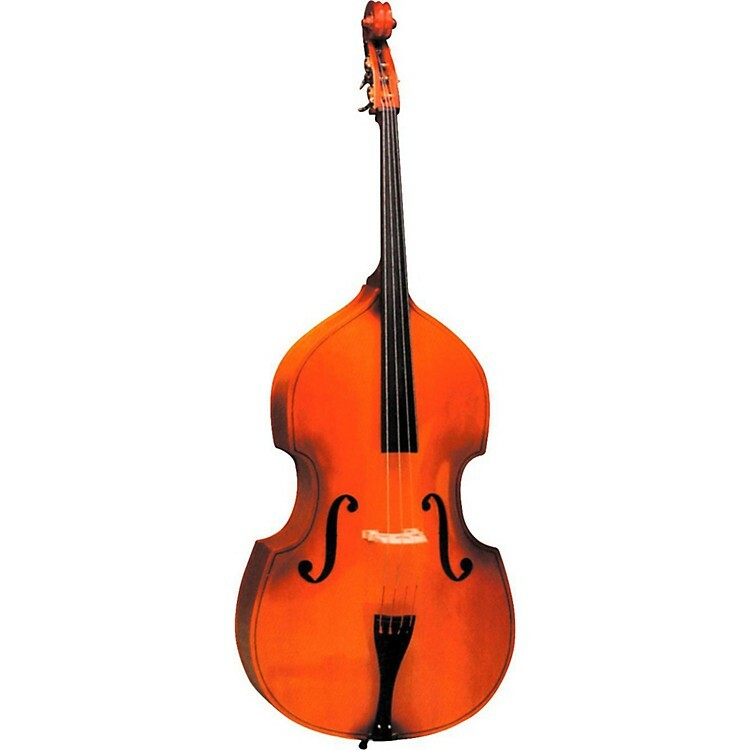 The Englehardt EC1 concert bass is extremely durable yet has unusual carrying power.